The Seahawks just came back from 4 points down, what are you going to do now…? ….and a Very Special Shout Out to the Hosts Cory & Cindy – Cheers! 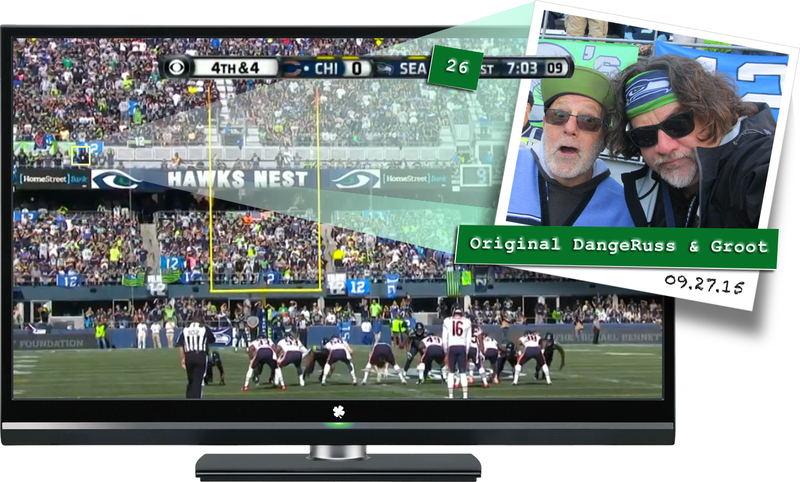 Chicago: 0 @ Seattle: 26 …Go ‘Hawks! 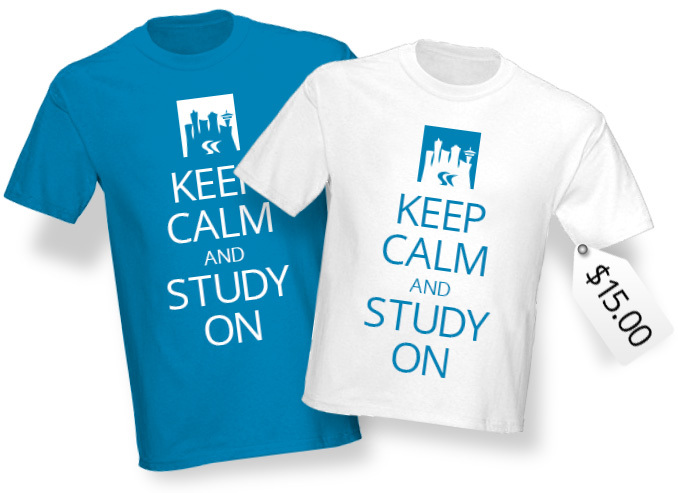 The tagline is weak but the mission remains the same … to provide our students with the education needed to find jobs which pay more an hour then the price of a satirical t-shirt.